Tree Heritage offers a nationwide tree consultancy service. 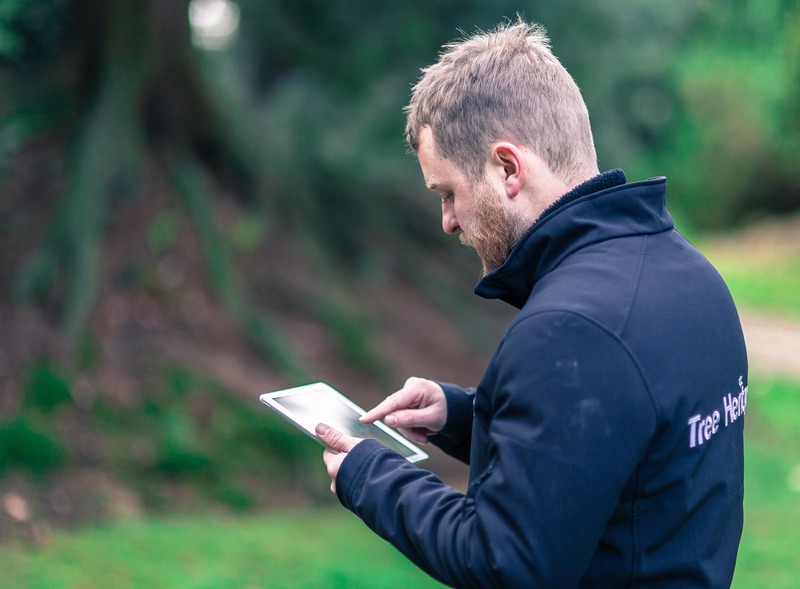 With their many years of experience alongside a never-ending list of qualifications and professional accreditations, Tree Heritage rightly consider themselves specialists in their field. They have a long history of advising some quite prestigious clients – from local government with street trees and parks to look after, to National Trust properties with entire woodlands and historic gardens in their care. This doesn’t mean however, that they don’t have time to talk to you if you’re worried about the one tree at the bottom of your garden or your planned new extension requires a survey. When the weather turns wild and you see your tree moving more than ever and branches drop into the garden. When a ‘new’ pest or disease attacks our trees and you’re concerned for your prize specimen. Tree Heritage have consulted for all these sorts of questions and many more and are happy to talk to you. It may be something they can reassure you about over the phone or they may have to meet you and look at the tree or trees concerned. But you can rest assured that they’ll understand the issue and will have solutions for you because Consultancy is a large part of what they do.